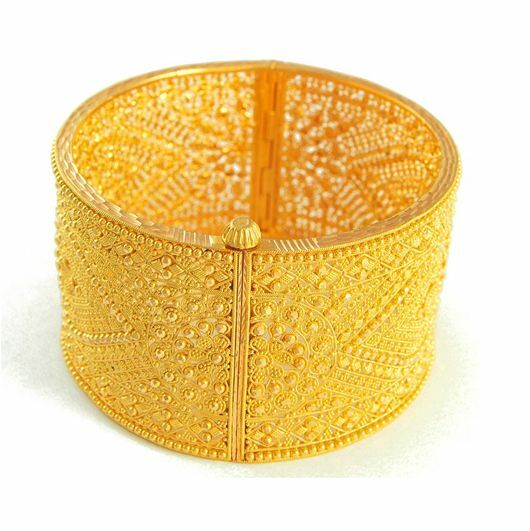 Costume jewellery has its roots connected with Indian traditional jewellery. 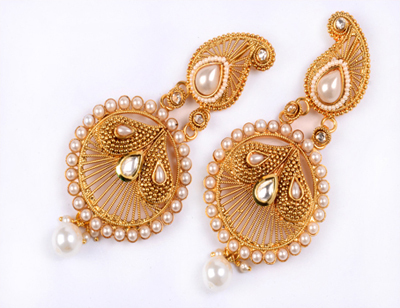 Along with it being a cheap form of jewellery, it is being purchased by the common peoples at a huge amount and with these reasons India slowly in its way in becoming the top costume jewellery manufacturer in the world. 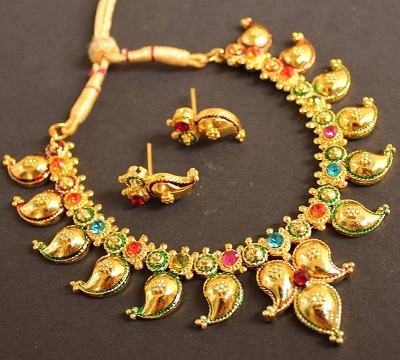 Indian costume jewellery is a very important part of the Indian Tradition. 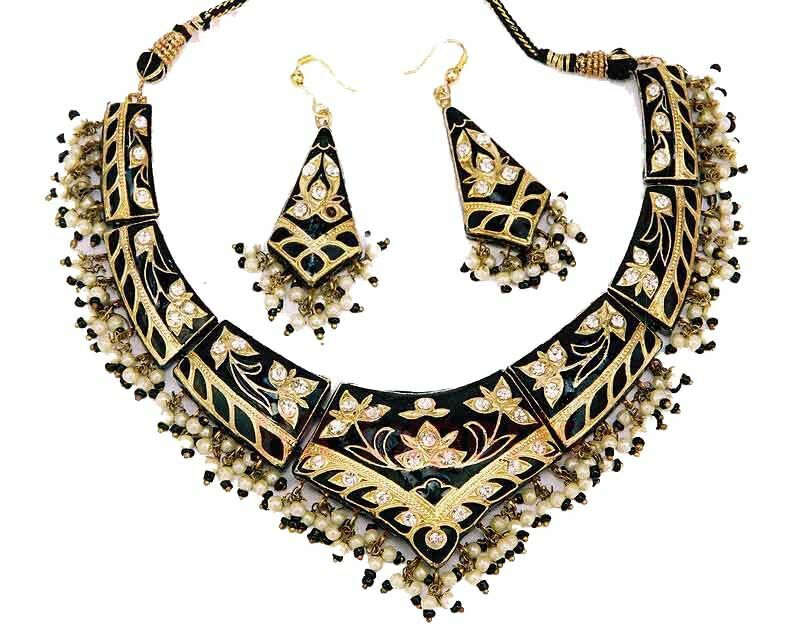 Junk jewellery has been a part of the tribal tradition of India since ages and it is being used by the common public very frequently. 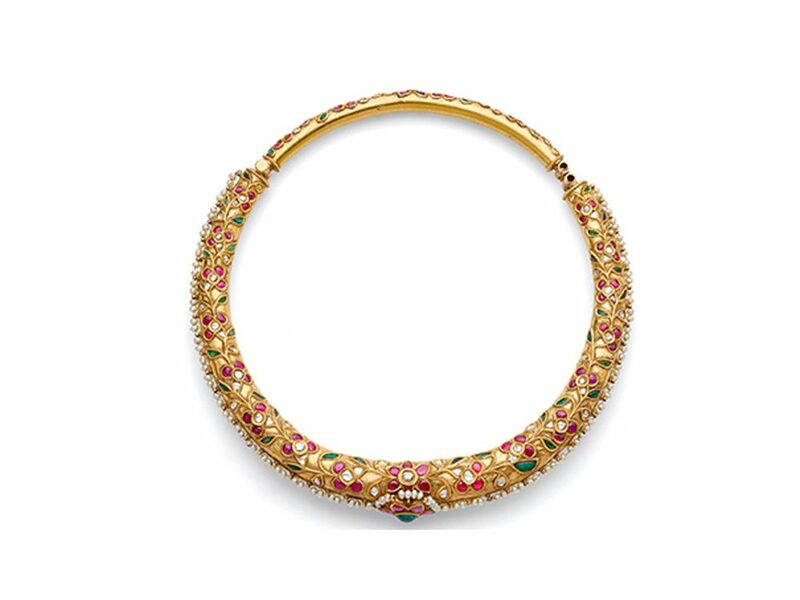 Though there are various styles for expensive Indian jewellery but still the costume jewellery is used by most of the common man. 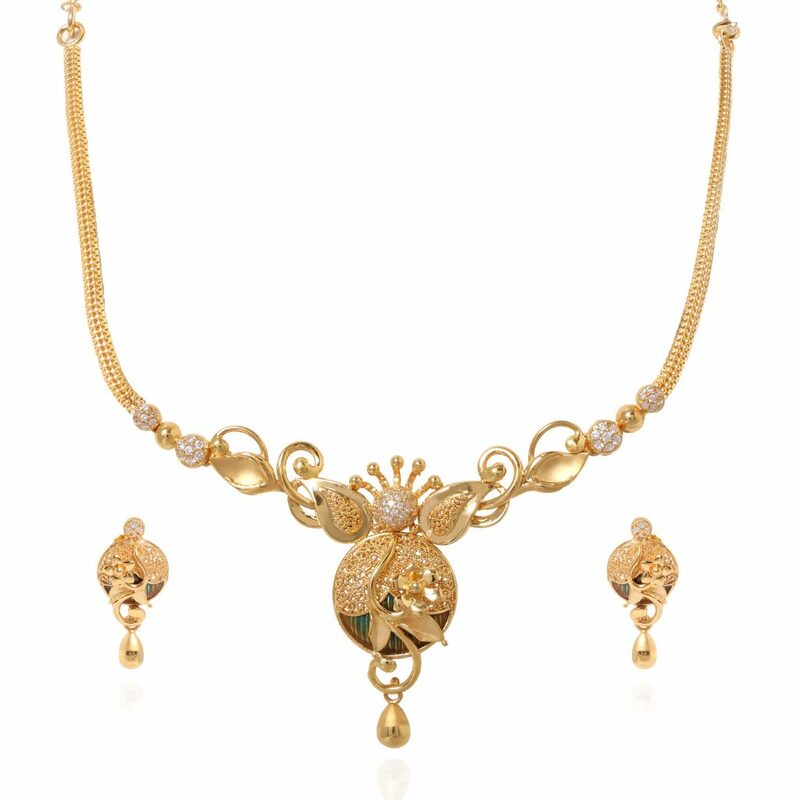 The reason behind this frequent use of costume jewellery over normal traditional jewellery are that their designs are relatively same as the other jewellery their designs are also attractive but their price is very low relative to normal jewellery. 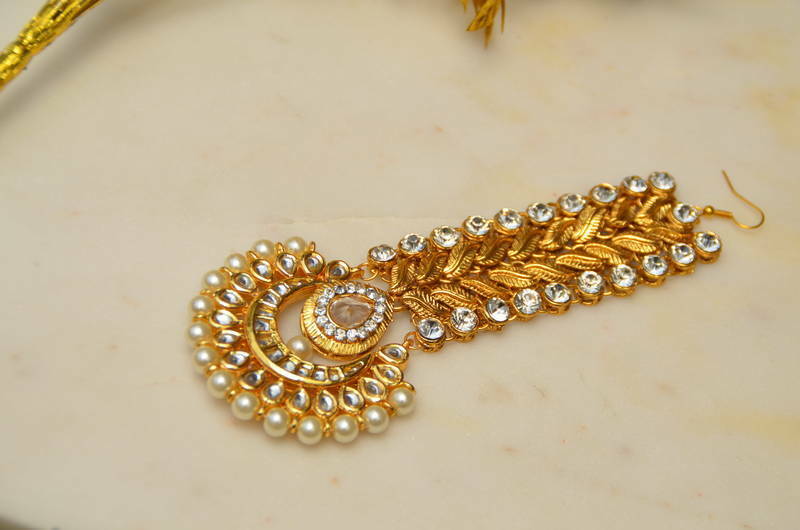 A good range of Costume jewellery is available at shops like Antiquariat Jaipur. 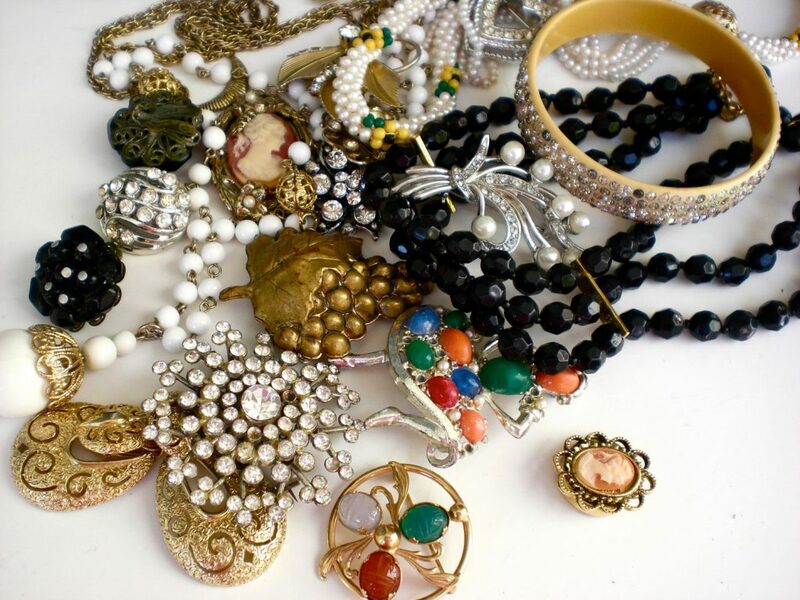 Costume jewellery is cheaper- Jewellery is commonly considered as expensive, so if a jewellery exists which is attractive as like normal jewellery but costs cheaper then common people would prefer it for sure over the normal jewellery. 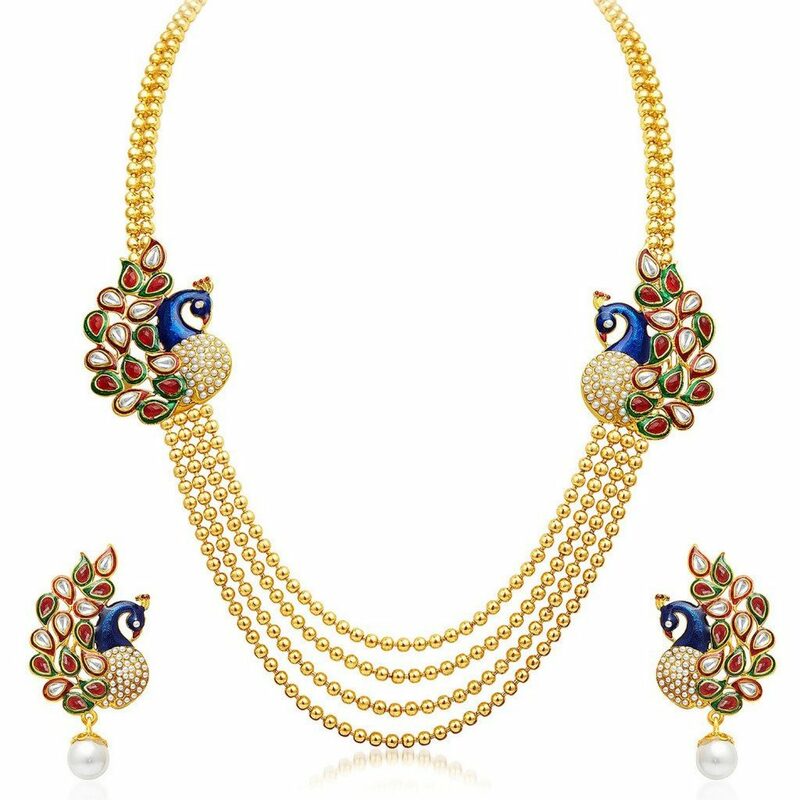 And these are the reason that costume jewellery is popular in between posh or urban both society. Keeping up with the fashion- Costume jewellery is relatively cheaper and available in fashionable design at the same time. 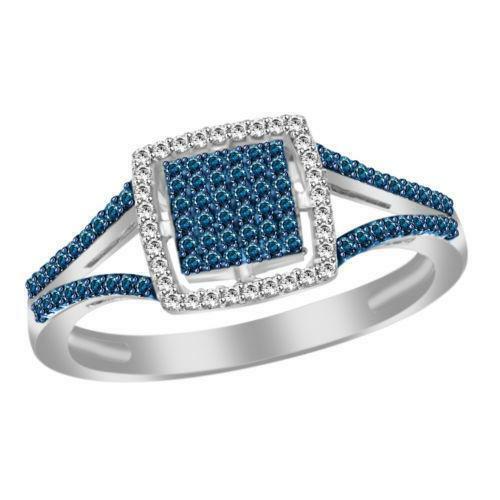 So because of the cheap price, it is easy to change the jewellery with the fashion trend. Safer to wear- As we all know jewellery loot is common these days, so it is good if you do not wear an expensive jewellery. Most of the time expensive jewellery are locked in the locker then what is the use of having it. So it is good to buy cheap jewellery so you can enjoy it by wearing everywhere without any fear. 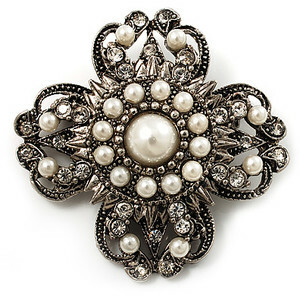 A wide range of costume, as well as semi-precious stone jewellery, are available at Antiquariat Jaipur. 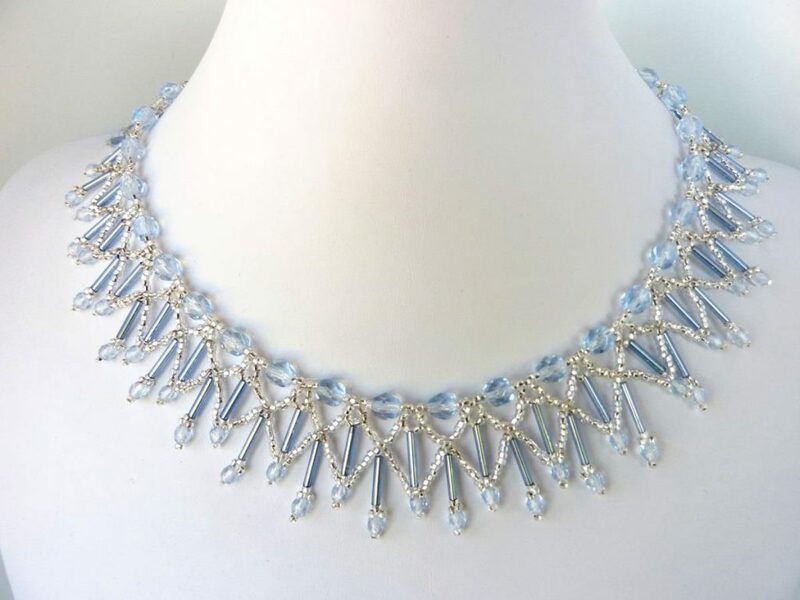 Smart new design in costume jewellery- As the costume jewellery is in demand so there are a lot of jewellers who designs really attractive costume jewellery. 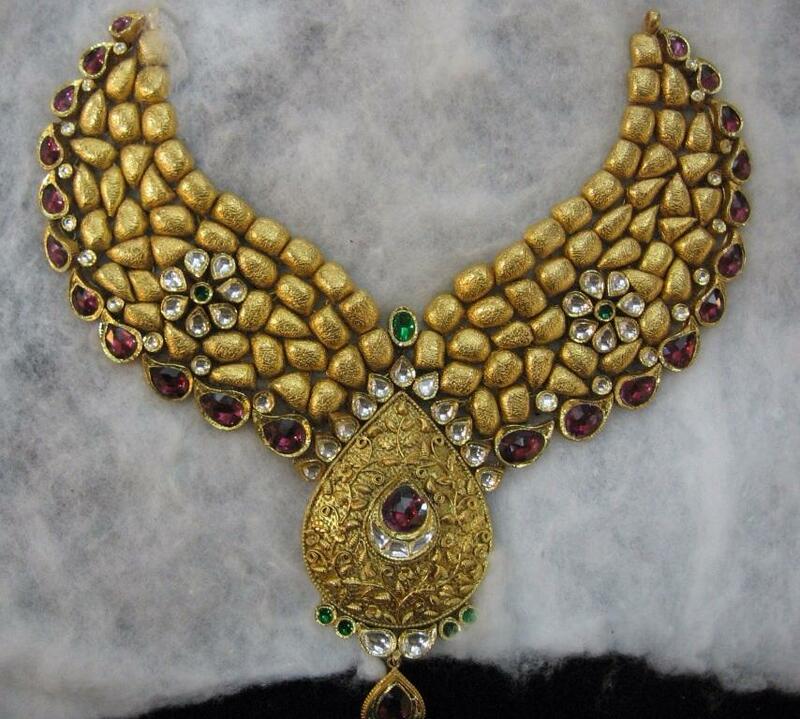 Making of this jewellery design does not cost a lot so the designs change very frequently in this jewellery type.